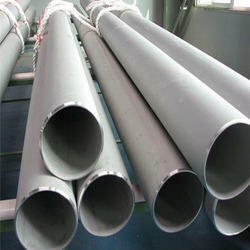 Prominent & Leading Exporter from Mumbai, we offer incoloy 800 and incoloy 825 pipe. We are engaged in providing Incoloy 800 to the clients. 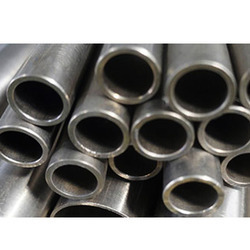 The Incoloy 800 is nickel-iron-chromium alloy with good strength and excellent resistance to oxidation and carburization in high-temperature exposure. The Incoloy 800 is resistant to oxidation and carburization in high temperature environments. The Incoloy 800 is provided in premium packaging to assure safe transportation and delivery. Looking for Incoloy Pipes ?